Driving to work, reading a news article and watching television are likely activities you perform every day. Your ability to do all of these, however, depends on your vision and eye health. Routine eye exams will help maintain your vision as well as detect various eye problems and concerns about your overall health. Obtaining vision insurance is a way to make sure you can continue enjoying good health as well as the sights around you. How Has Health Care Reform Affected Vision Insurance? 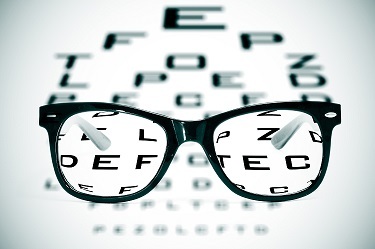 The Affordable Care Act (ACA) does affect some vision benefit plans. If your vision coverage falls under the new ACA rules, then the vision plan will have to cover adult children up to age 26, and lifetime and annual limits on coverage will be eliminated. If the vision plan is of limited scope, then it is considered an excepted benefit and does not have to follow the new rules. 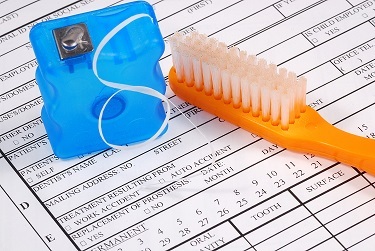 Limited-scope plans include vision benefits provided under a policy separate from regular medical benefits, or vision benefits that are not an “integral part” of the group health plan. In addition, under the ACA, pediatric vision care is considered an essential health benefit. This means that vision coverage must be available for children under the age of 19. The ACA does not consider vision care an essential health benefit for adults, so vision care is not mandatory for individuals 19 years and older. Unlike medical insurance, there will be no penalty for not purchasing vision insurance. For further information on the ACA and vision insurance, visit www.dol.gov/ebsa/faqs/faq-aca2.html.